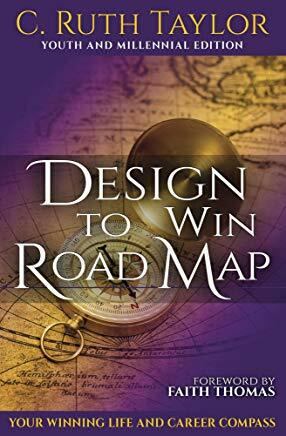 In July 2016, I began compiling a list of ways to win at life in an effort to provide students in my personal development course ( Design to Win) something that they could use to effect long-term life change after the course ended. Now, what started out as 30 ways to win at life eventually grew to 100 ways as I began writing the textbook for the course, and I realized I needed to separate the keys from the text. Hence, at this point, the text is not complete but the keys have evolved into a book of its own —Keys to Win at Life: 100 Proven Ways to Handle Life’s Challenges. Thus, on September 6, 2017, I paused writing the textbook and focussed on the keys book. During this time a friend pointed out that I was really writing my manifesto and so it is. The keys have evolved into the core of the personal development and life skills training of Extra MILE Innovators and my mission to transform lives. It took three months to complete the manuscript and just over two months to refine it for publication. This is only one part of the story behind the keys and I will give you more details in this article as well as plans for the book. 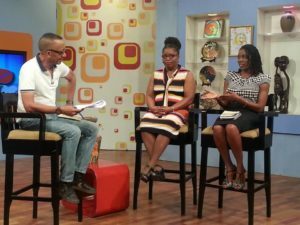 In May 2016, my mother and I were interviewed on Television Jamaica’s popular morning show, “Smile Jamaica,” and the interviewer, Neville Bell, commented that “I seem to be a very confident individual.” His unforgettable statement is evidence of my dramatic transformation, because I have not always been a confident or strong person. In fact, I was once a very weak, timid, purposeless, suicidal and defeated being, who hated problems and wanted to escape them every chance I got. The change to which Neville referred is the result of a serious life quest, which started at the age of seventeen (17) to find a reason to live. At that time, I was experiencing a deep vacousness and disillusionment with life that propelled me on a quest to find a purpose for living. Later on in my quest, I was spurred by the need to find ways and means of living effectively and to help others to do the same. 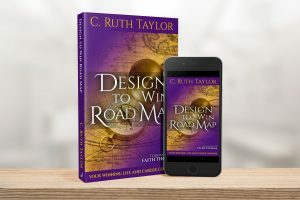 My quest yielded answers via a combination of the Christian Faith, psychology, personal development, my own failures and successes, as well as the stories of the failures and successes of others. It is these answers that infused me with the confidence, strength and hope that Neville evidently saw that morning. Furthermore, in recent years, quite a number of persons have been coming to me with their life challenges or seeking my counsel regarding how to be more effective in their personal and professional lives. At times, I felt I was not equipped to help these persons; in order to assist them, I often evaluated my own life experiences for solutions and looked for the patterns and principles employed by other successful persons to treat-address such issues. I read extensively and listened repeatedly to the presentations of those who were helping others to solve similar life issues. In my research, I stumbled upon the teachings of author and business philosopher Jim Rohn, and his advice on treating problems has greatly influenced the compilation of these keys. Rohn wisely said, “Don’t wish it was easier; wish you were better. Don’t wish for less problems; wish for more skills. Don’t wish for less challenge; wish for more wisdom.” These life life-winning keys and proverbs reflect the wisdom and skills needed to treat with problems. 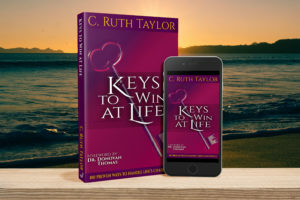 The keys to win at life are problem-solving and success strategies to help you live an effective life and to get the most out of life—personally, relationally, professionally, intellectually, financially, emotionally and spiritually. 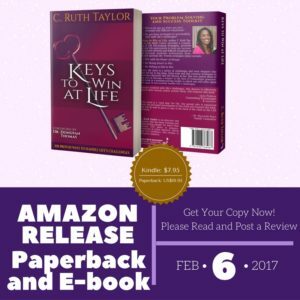 These 100 life-winning keys represent the most helpful answers from my personal odyssey and research on how to handle life’s challenges. The keys are organized around my D.A.I.R to Win problem-solving and strategic planning recipe, which has eight core ingredients for success. Each key is then explained and followed by an example of a real life application and a useful proverb. This is in an effort to provide greater clarity and to reinforce the meanings to enable greater use. I have proven their effectiveness in my own life and with my clients and since I have personally experienced a great degree of transformation from using many of these keys, it is only fitting to pass them on to others. It is my hope that by sharing them, many lives locally (in Jamaica) and globally will be similarly transformed. Since the keys are tools we want to make sure each person who buys the book knows how to use the tools well. Therefore, we will be providing coaching and training seminars, workshops and courses to equip persons to use the keys. We want especially Teens and Millennials to get hold of these keys. Our aim is to accelerate their progress early in life by equipping them with these keys. Each year we will seek to equip 10,000 Teens and Millennials locally and globally with the keys to win at life. In fact, the equipping has begun with four workshops at one of the centers of the Women’s Center of Jamaica Foundation. The feedback from the Teen Moms has been quite encouraging. The Foreword is written by an amazing Jamaican Dr. Donovan Thomas who has a mission of helping people to live. He is the founder and president of Choose Life International. The date of the Jamaica book launch will be announced soon. Our chief activities after the launch will involve a 12 month book tour offering workshops and presentations for capacity building and personal development in companies, churches, schools, non-profit organizations and community groups. 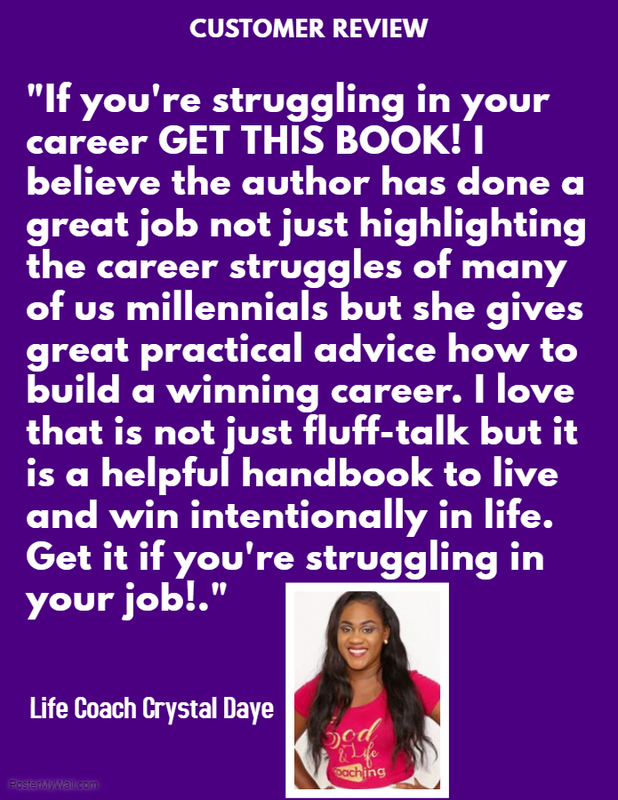 The book is currently available for purchase on Amazon in both the kindle and paperback versions. The E-book is also on Smashwords. Do spread the word about the book. Purchase your copies, attend a workshop, sponsor a teen a book and post a review on Amazon. 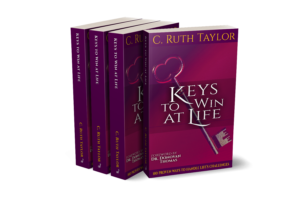 Contact me, C. Ruth Taylor, to give a talk on the keys and to share my story. Feel free to share this article with your friends, family and co-workers.